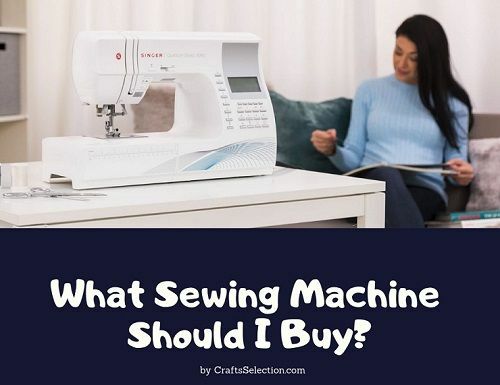 What Sewing Machine Should I Buy? 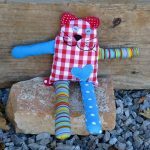 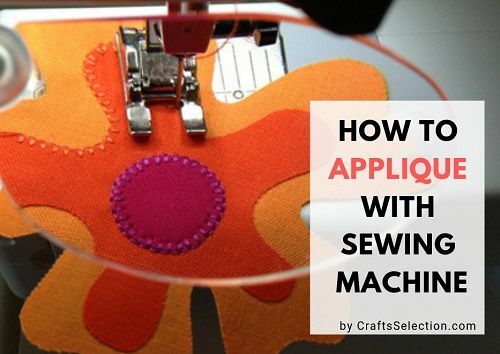 How To Applique With Sewing Machine? 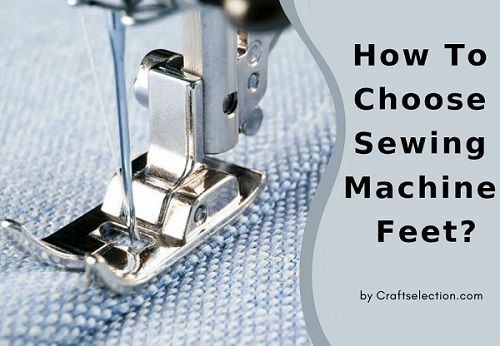 How To Choose Sewing Machine Feet? 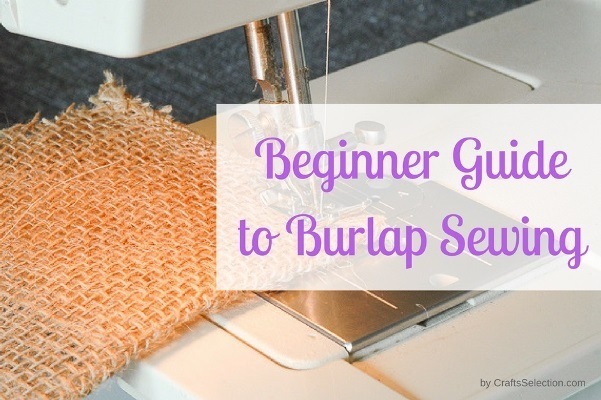 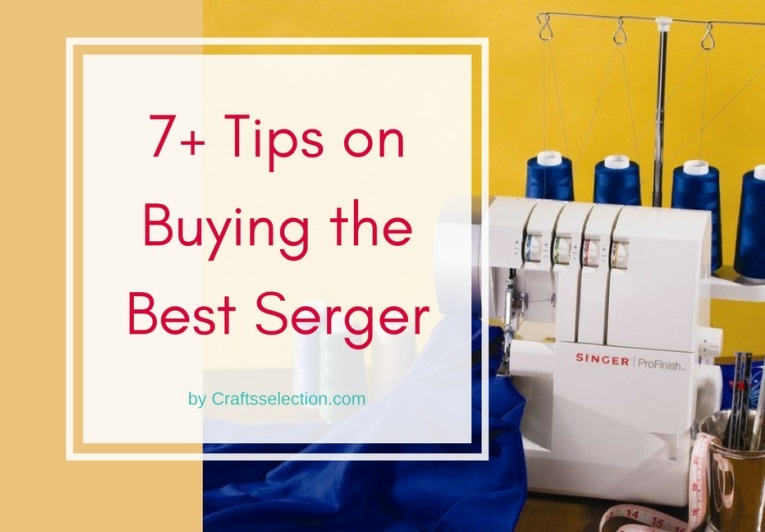 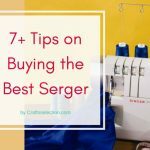 How to Buy the Best Serger Overlock Machine? 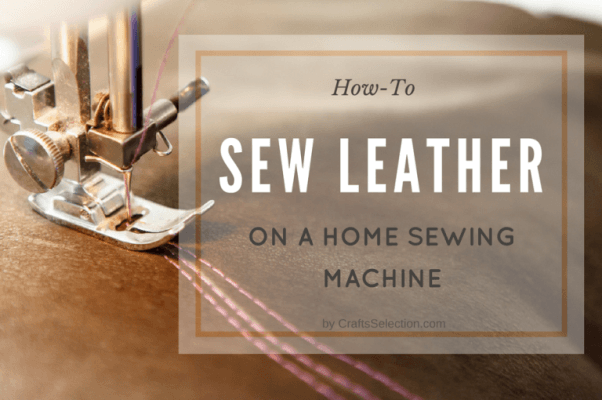 How To Sew Leather On A Home Sewing Machine? 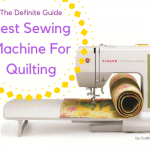 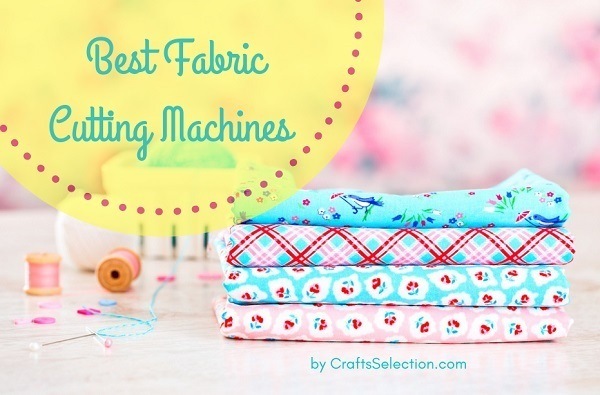 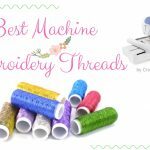 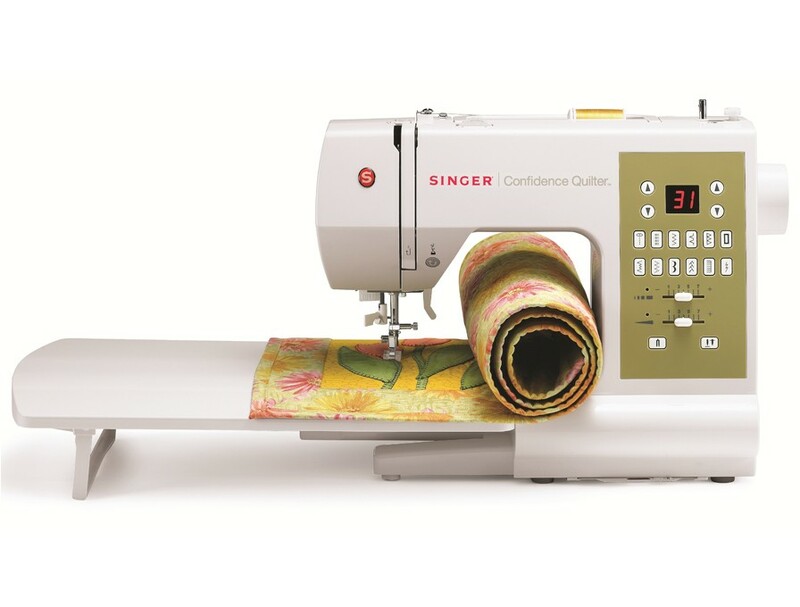 How To Choose The Best Quilting Machine? 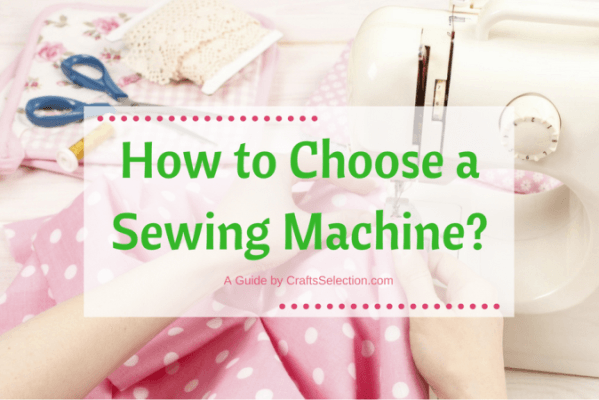 How To Choose A Sewing Machine? 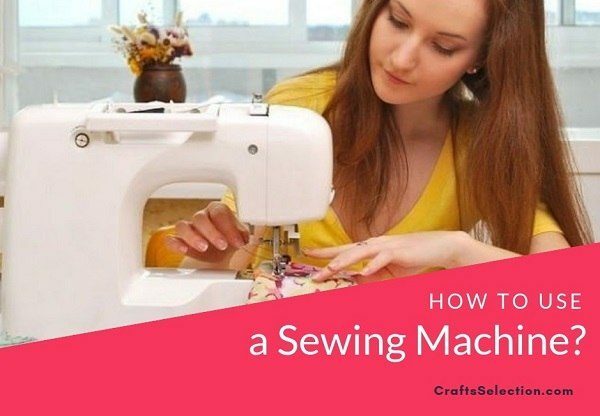 How To Operate A Sewing Machine For The First Time? 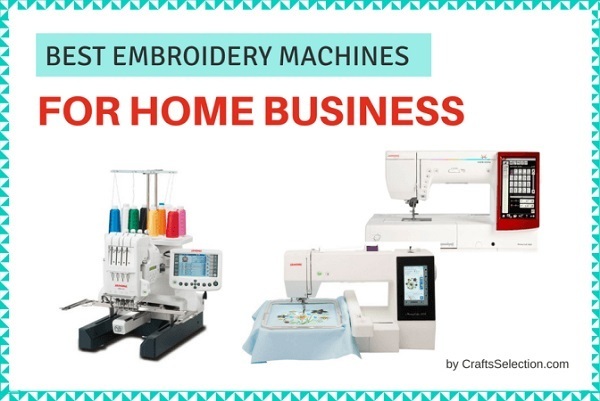 How To Acquire Different Embroidery Ideas? 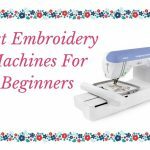 How to Choose Free Embroidery Designs Before Downloading Them? 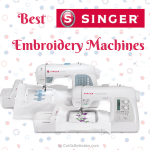 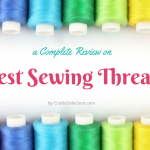 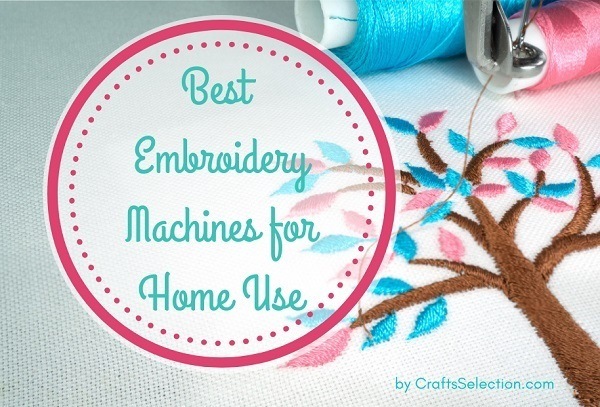 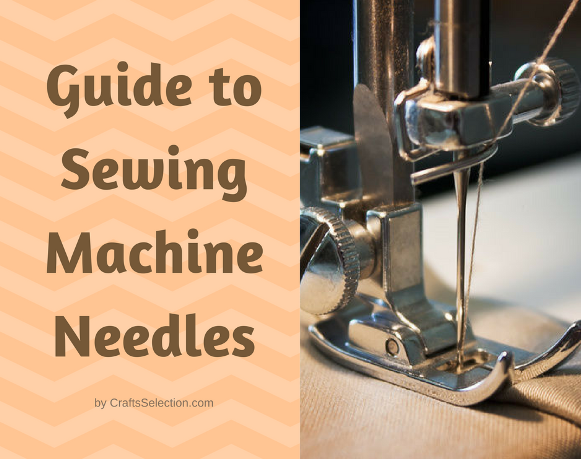 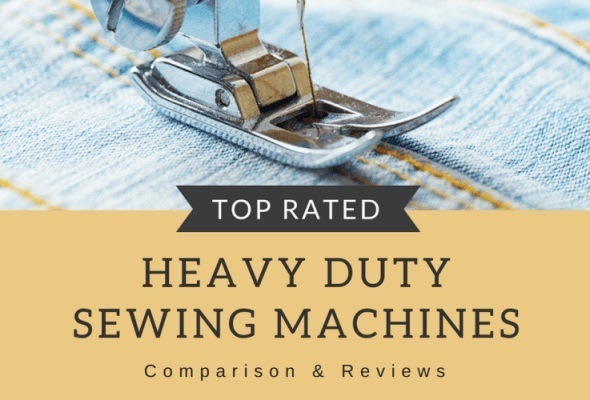 How To Choose The Best Heavy Duty Sewing Machine?